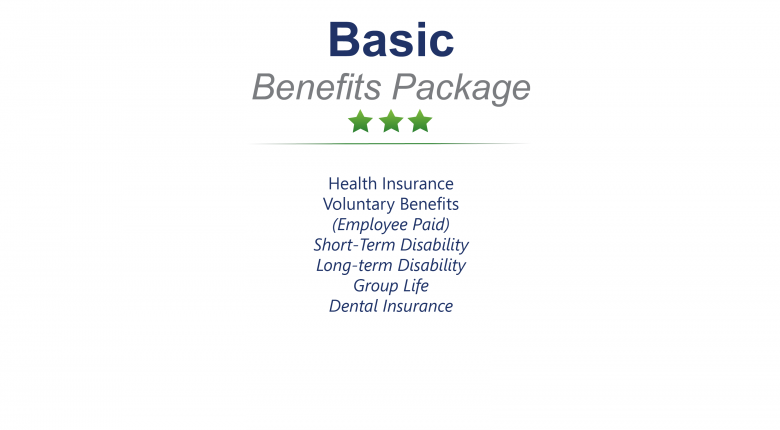 We’ve simplified the world of Employee Benefits. Simply choose a package below and we will do the rest of the work. 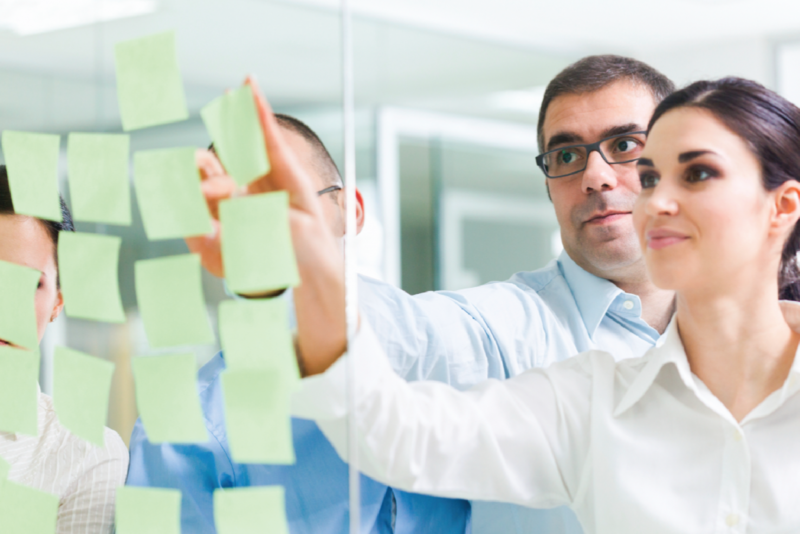 We will take your group’s information, customize a plan, gather competitive quotes and propose solutions. 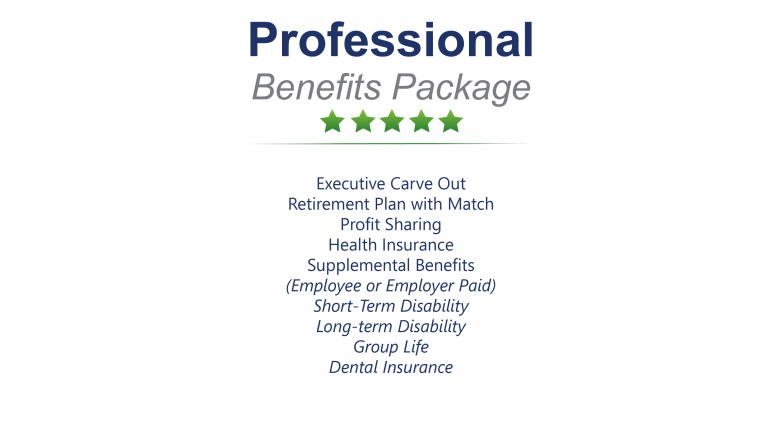 Once the plan offering is selected, we will roll out the benefits with written and electronic communications, on site presentations and one on one meetings with all of your staff. We go above and beyond to educate, inform and stay connected. 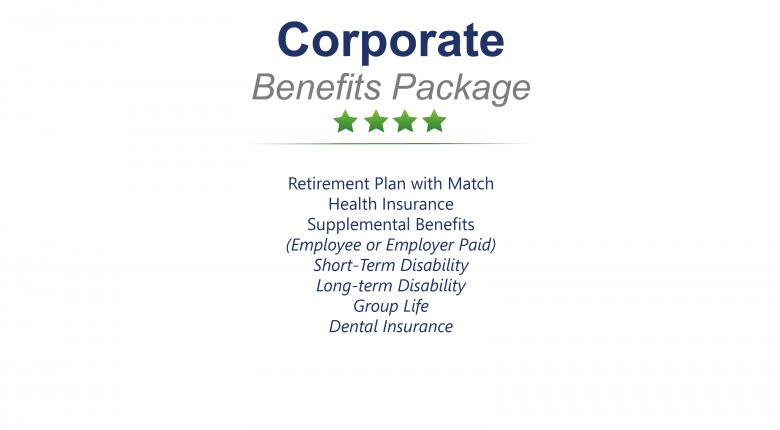 We understand how important your benefits package is to the reputation of your company and over all morale. 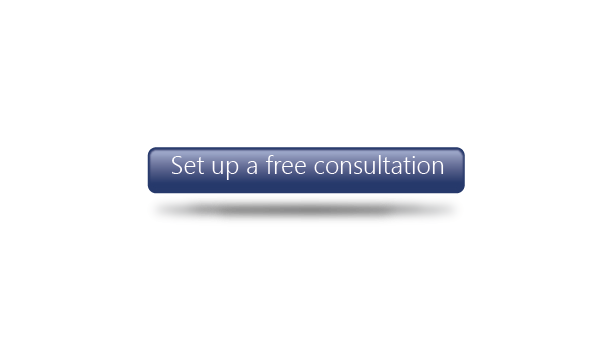 Call today, we have experienced staff waiting to answer all of your questions.